A plane I have been after for a while. 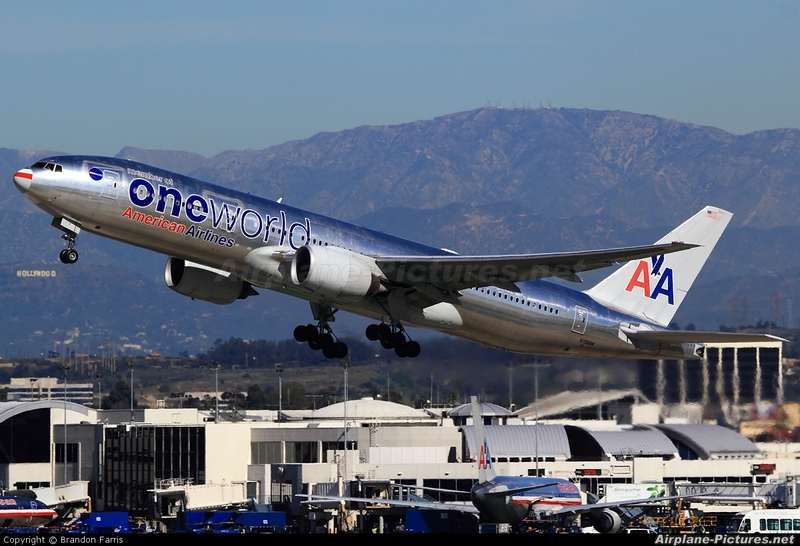 The OneWorld 777 for American! This is beautiful. Nice job, great contrast.